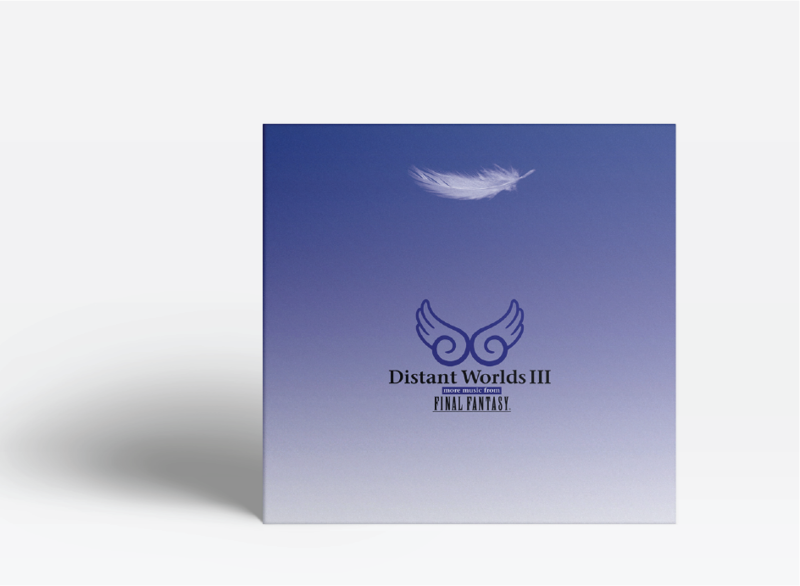 Distant Worlds III now available in vinyl! 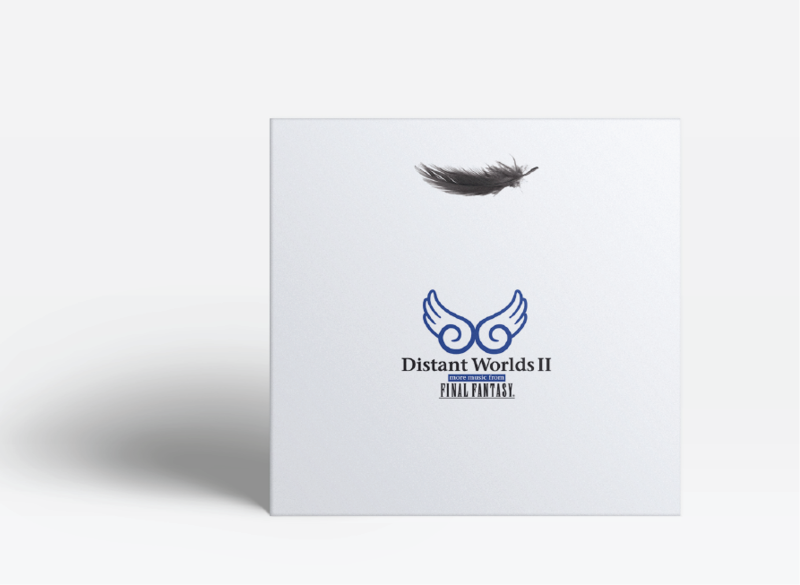 For the first time, experience the classic Distant Worlds III in a superb double LP collector’s edition. 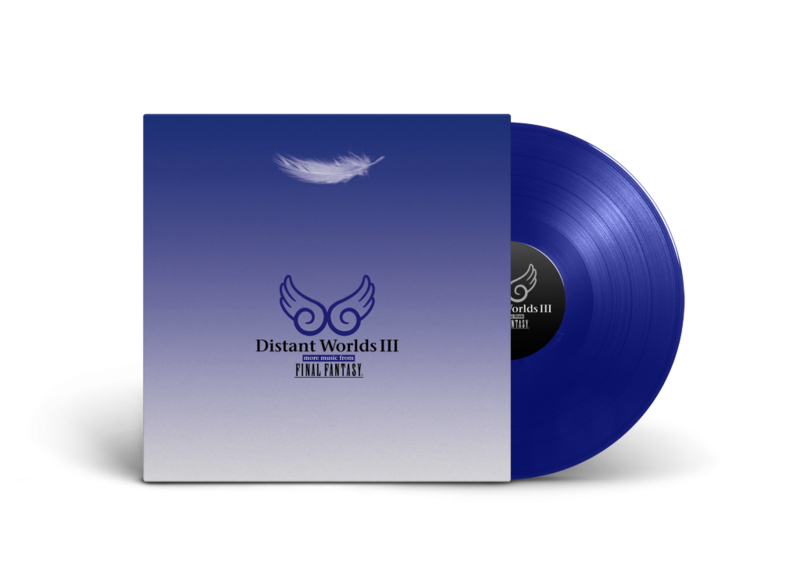 With large form artwork and the incomparable experience of vinyl listening, it’s a brand new way to enjoy your favorite melodies! 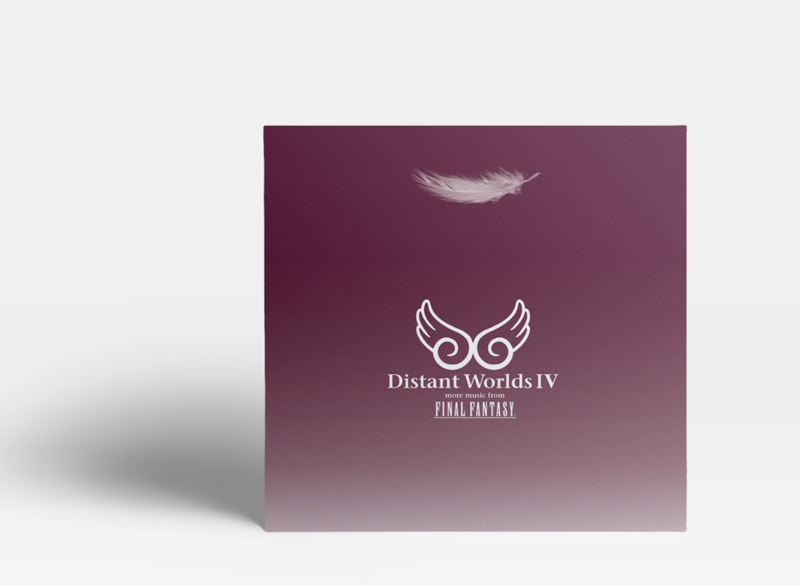 The initial release of Distant Worlds: music from FINAL FANTASY coincided with the start of the world-tour on December 4, 2007 in Sweden, in celebration of the 20th anniversary of the FINAL FANTASY series. 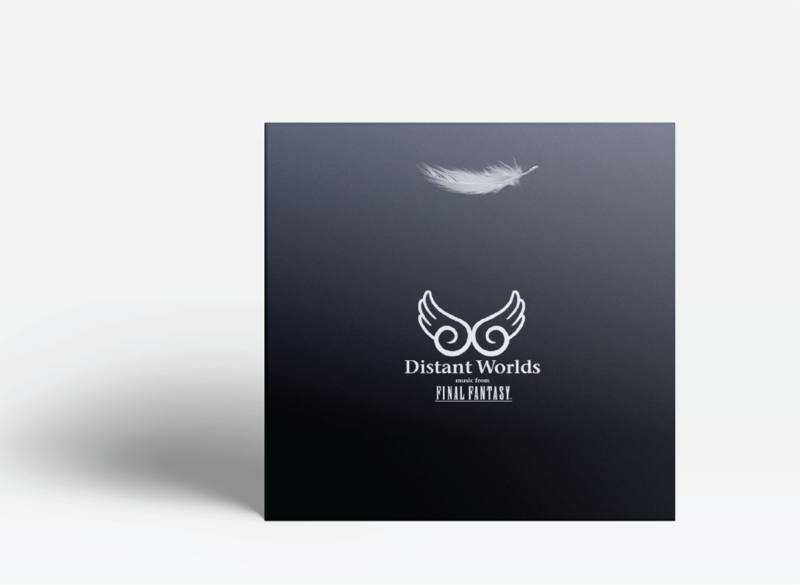 Performed by the Royal Stockholm Philharmonic Orchestra and the choir Allmänna Sången, Distant Worlds is recorded in high resolution at 88.2khz/24bit. Produced and conducted by GRAMMY Award-winning music director, Arnie Roth. 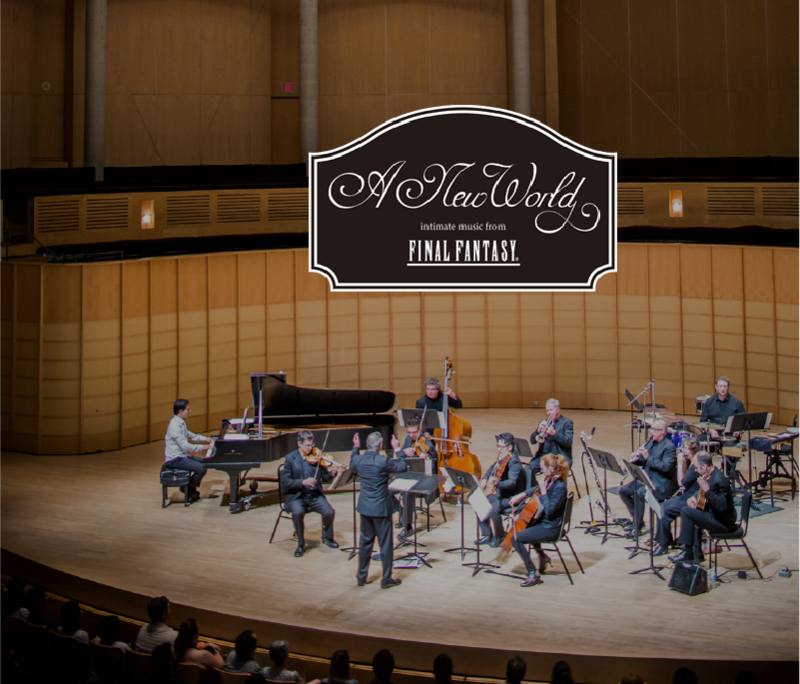 All music composed by Nobuo Uematsu. Immediate download of 13-track album in your choice of standard 320k mp3 and AAC, or HD 24bit/88.2k FLAC, ALAC, or any other format you desire. Full album purchase includes a 12-page pdf booklet with liner notes, session photos, lyrics, and more.